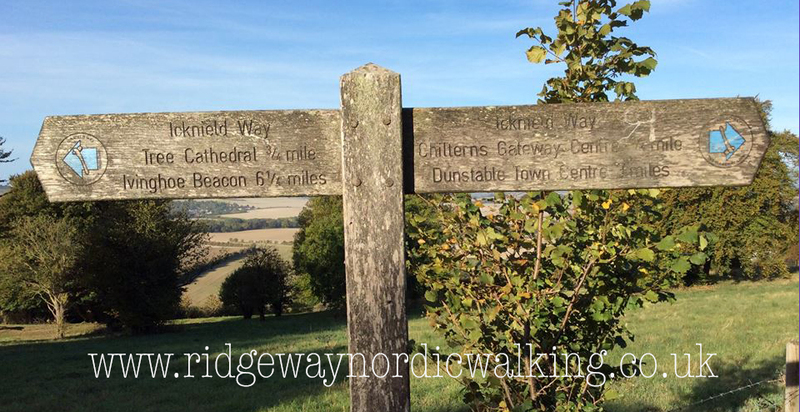 Starting from Ivinghoe Beacon, the route will follow the Icknield Way across varied terrain including some steep climbs. A one way walk approx 8 miles/12.5km. We have arranged for cars to ferry walkers back to Ivinghoe Beacon after the walk. Fantastic views of the Whipsnade Lion and Dunstable Downs, walking along the boundry of Whipsnade Wild Animal Park, providing opportunity to see some of their wildlife. The route then takes us to Whipsnade Tree Catherdral, location of some of Mel’s regular, weekly walks, before emerging on to Dunstable Downs with panoramic views, including ‘Mel’s View’ across the beautiful Chiltern Chalk escarpment of Southern Bedfordshire. At 797ft, Dunstable Downs are the highest point of the county of Bedfordshire. After the walk, you have the option to purchase a light lunch or coffee and cake at the National Trust Visitor Centre after the walk. As it will be Sunday, please be prepared that the cafe may well be busy. We will need to organise cars at each end of the walk, so book on soon, and we can ensure transport is in place.